1 A bad idea for new brands: Logo contests. This isn’t some neighborhood non-proft looking for a new logo for their newsletter. This is a multi-national tourism marketing effort for a nation of 21 million people that consistently ranks as one of the world’s most popular nation-brands. They’re going to spend 20 million dollars promoting their new brand to the rest of the world. And they’re launching the effort with a logo contest. Grand prize: $2500. How much great design work do you suppose they’ll get in exchange for a 1-in-10,000 chance at $2500? Logo contests attract the youngest, hungriest designers with the skinniest portfolios around. Serious pros won’t touch that work because it’s not enough money and the odds of success are too slim. It’s a one-time transaction that never leads to long-term client relationships. 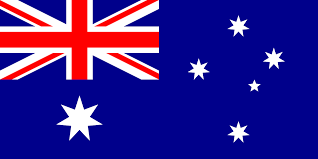 The Australian government received 362 entries and culled the unruly collection down to 200 or so. There might be a few decent designs in that sea of submissions, but I’m not even going to address the subjective, artistic side of this. 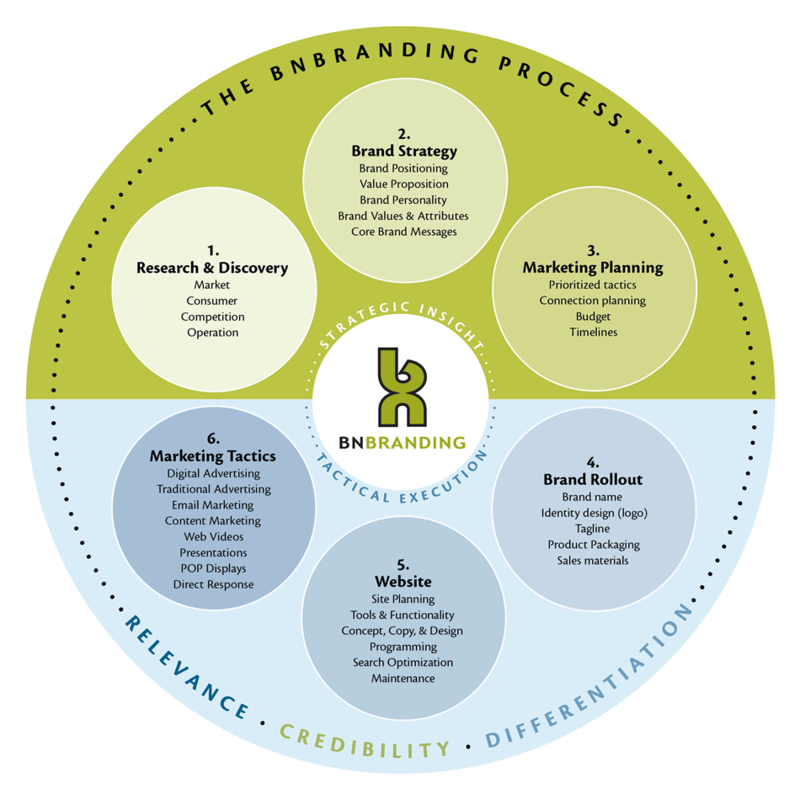 Instead, let’s look at the steps in the branding process that are always ignored in a contest environment. Like brand strategy and a clearly defined creative brief. “Designers and contest participants should submit ideas for a contemporary Australia brand that captures the essence of the nation and presents Australia as a great place for living, holidaying, education, business, manufacturing, agriculture and investment. Submissions should articulate as clearly as possible Australia’s brand position in the context of the global marketplace and help the Government capture “the vibrancy, energy and creative talents of Australia”. How can a designer possibly hit the target and “capture the essence of a nation” when there’s nothing on the website or on any links that even hint at a brand strategy document? “May choose to??? Any good branding firm would insist on it. Diving into the design work WITHOUT it, is a folly. Research is the foundation of any truly professional branding effort. But the graphic designers who enter contests are not the people doing the research and the strategic thinking. It’s not in their DNA. It’s often hard to get them to even read the creative brief once the research is done. Designers are involved later in process. During the artistic, execution phase. But if you skip the strategic piece, the designers have no direction. 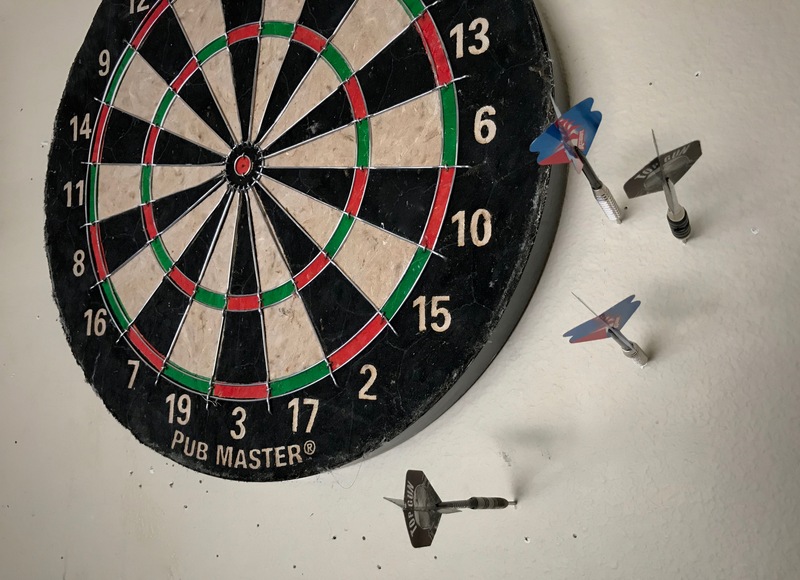 They’re just throwing darts, hoping something will stick. Taglines are always a good reflection of the strategy work that’s been done. If the lines are random, like the list below, the strategy is clearly missing. Which is it? 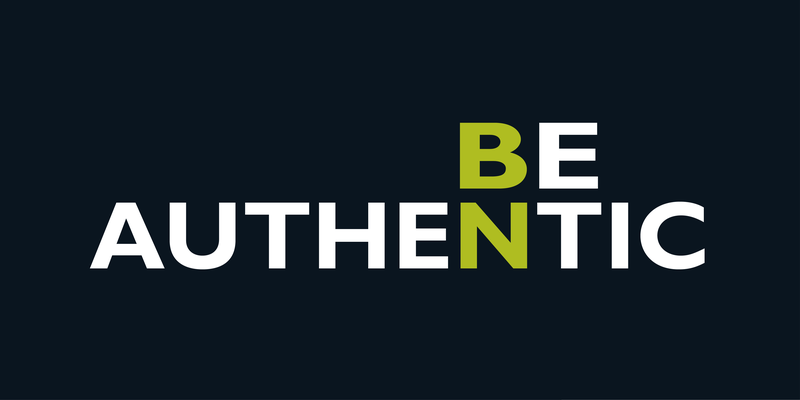 Without a thorough brand strategy document it’s virtually impossible to judge the 362 taglines in any objective way. And here’s where it gets really messed up… The public gets to vote! With no clearly defined strategy, no experience and no information whatsoever, the average Joe gets a say in the branding of a nation. I’ve often seen the results of these contests fail completely. The client pays the prize money but ends up with nothing useable. Then it’s back to the drawing board with a firm that actually knows what they’re doing. Developing a brand strategy is not easy. It takes discipline, creativity and thorough research. But it’s a required element for success. Contest or no contest. If you insist on doing a contest or crowdsourcing your logo design you’d better do some extra-thorough work on the strategy side. Otherwise, it’s just garbage in, garbage out. For more on logo design crowdsourcing, try this post. How can that be? He’s held several high-paying marketing positions. He has an MBA. He’s gotta know this stuff. So I started doing some research online and I’ve found the problem: The internet! And specifically, LinkedIn. Just about every day there’s another misleading article about marketing strategy and tactics. There’s more misinformation than information out there. More nonsense than common sense. Freebies are NOT a strategy. Search engines are NOT a strategy. Digital is NOT a strategy. Just the other day, one of the biggest gurus of digital marketing published a post about “marketing strategy” that was flat-out wrong. It was about media buying — specifically, choosing Facebook over Television advertising. That’s not Marketing Strategy, that’s tactical media buying. This isn’t just a matter of semantics, it’s negligence! Advice like that would never get past the editors of a brand-name business magazine, but you can find it on-line. All over the place. I’m sorry if the war analogy doesn’t appeal to you, but that’s where these terms came from, some 3,000 years ago. Here’s how it breaks down: Goals first. Then strategy. Then tactics. Navy Seals knock out enemy communications. Armored Divisions race in and divide the opposing army’s forces. Drone attacks take out the enemy leadership. An overwhelming force of infantry invade. A marketing strategy is an idea… A conceptualization of how the goal could be achieved. In WWII, the generals spent more than six months mapping out the strategy to win the war in Europe before D-Day. They diagnosed the problem, researched the enemy, pinpointed weaknesses and literally mapped out a plan of attack. 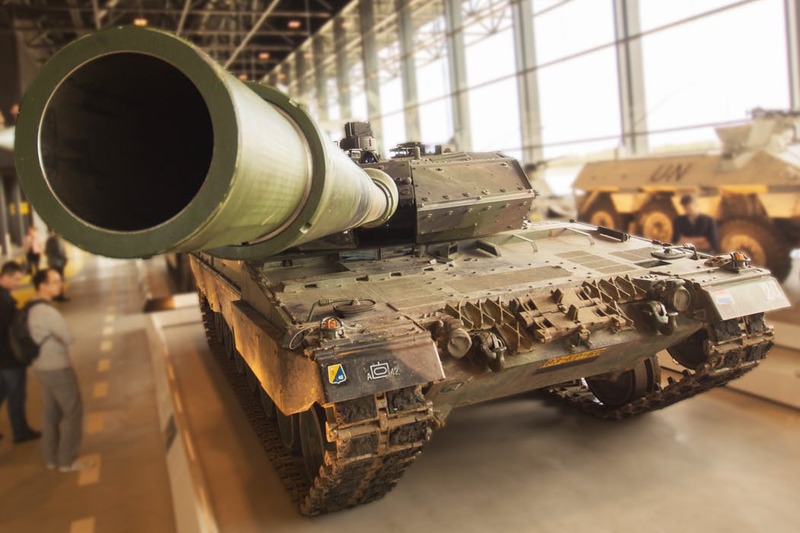 Much of that strategic debate focused on what NOT to do… Where NOT to invade. What battlefields to avoid. Here’s an example of good marketing strategy – from Under Armour. A marketing tactic is an action you take to execute the strategy. But let’s get off the battlefield and look at a successful brand. In business, great strategies are built on BIG ideas. And BIG ideas usually stem from some little nugget of consumer insight. Back in the 70’s, executives at Church & Dwight Inc. noticed that sales of their popular Arm & Hammer baking soda were slipping. The loyal moms and grandmas who had been buying the same baking soda all their lives weren’t baking as much as they used to. Business Goal: Turn the tide and increase Baking Soda sales. Strategy: Devise new reasons for their current customers to pick up that yellow box at the supermarket and use more baking soda. Specifically, sell Arm & Hammer as a deodorizer for the fridge. That’s a big, strategic idea that led Arm & Hammer in a completely different direction. They’re now marketing a whole line of environmentally friendly cleaning products. Every current Arm & Hammer product, from toothpaste to cat litter, originated from that strategy of finding new ways to use baking soda. And in the process, an old-fashioned brand has managed to stay relevant. Tactics: All the traditional marketing tactics were employed… TV advertising. Magazine ads. Digital advertising. Search engine marketing. Content marketing. Retail promotions. 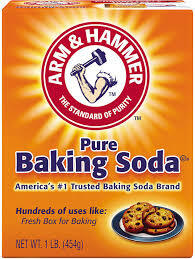 Website dedicated to all the various uses of Arm & Hammer Baking Soda. • Thorough understanding of the brand’s status and story. Arm & Hammer has a strong heritage that dates back to the 1860’s. That yellow box with the red Arm & Hammer logo is instantly recognizable, and stands for much more than just generic sodium bicarbonate. • A realistic assessment of the product’s strengths & weaknesses. Market research proved what Arm & Hammer executives suspected… that people don’t bake as much as they used to. But it also showed that people were using their baking soda for all kinds of things besides baking. That was the insight that drove the strategy. fierce. Arm & Hammer’s long-standing leadership position in one vertical market gave them a fighting chance against Procter & Gamble. • Intimate knowledge of the consumer and the market. The shift away from the traditional American homemaker directly affected baking soda sales. Church & Dwight kept up with the trends, and even led the charge on environmental issues. • A grasp of the big-picture business implications. Good brand strategies reach way beyond the marketing department. When you have a big idea, execution of the strategy will inevitably involve operations, R&D, HR, finance and every other business discipline. The top three circles represent strategy. All the activities in the blue circles are tactics. You can’t do it all yourself. BNBranding can help. That’s just marketing industry jargon. Those are NOT strategies, they’re goals. (And not even very good goals.) Remember, it’s not a strategy unless there’s an idea behind it. Any number of strategies can be used to achieve a business goal. 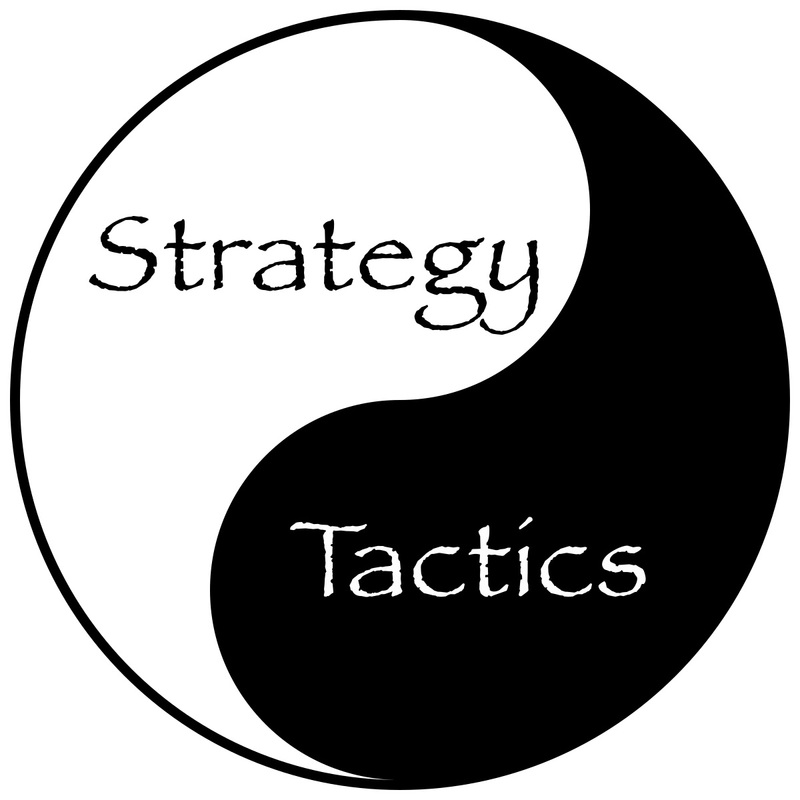 In fact, it often takes more than one strategy to achieve a lofty goal, and each strategy involves its own unique tactical plan. Unfortunately, a lot of marketing managers simply throw together a list of the tactics they’ve always used, and call it a strategy. At Dominoes, someone said, “Hey, what if we guaranteed 30-minute delivery?” Dominoes couldn’t compete on product quality or price, but they could compete on speedy delivery. So a strategy was born. After that, their entire operation revolved around the promise of 30-minute delivery. They built a hell of a strategy around a simple, tactical idea. That strategy worked well for more than 20 years until a lawsuit forced them to abandon it. Now Jimmy John’s owns the “Super fast delivery” niche in the fast food industry. At Arm & Hammer someone asked, “What if we could come up with a bunch of new uses for baking soda?” That’s a strategy. On the other hand, “What if we do search engines?” doesn’t make sense. Must be a tactic. “What if we increase market share?” There’s no idea in that, so it must be a goal. What if we could screen all web content for factual errors and eliminate some of this confusion? Wouldn’t that be nice? The fact is, even the sharpest marketing people need help sometimes. 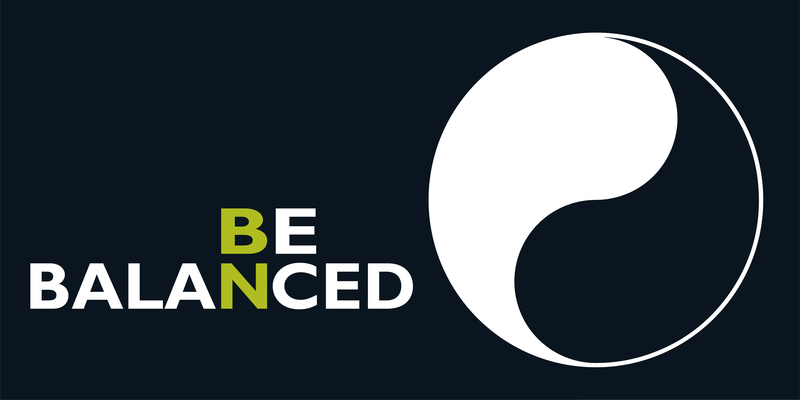 BNBranding can help take your business to the next level by devising a unique new strategy and executing it in creative ways. We can help you align your marketing strategy with your tactics. It starts with an affordable, unbiased, yin-yang assessment of your current marketing efforts. by John Furgurson. Copyright 2017 BNBranding.